I developed Stupid in late 2011 to automate fuzzing and problem/app fault detection process of different file formats( mainly Music/Video players etc). I've been receiving many email from my readers asking me to release POC of a python + pydbg fuzzer. So today I'm very happy to make this small yet effective Fuzzer open to everyone. This is highly prototypal and I recommend to rewrite/modify the test case generator sub routine to make this fuzzer more effective. This software is licenced under a Beerware licence although the following libraries are included with Stupid and are licensed separately. 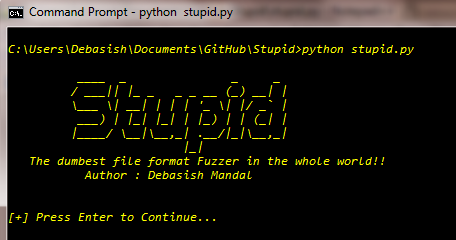 Stupid was developed and tested with Win32 Python 2.7(x86). So it's recommended to use the same version of python. Also make sure pydbg(x86) is installed on the system. 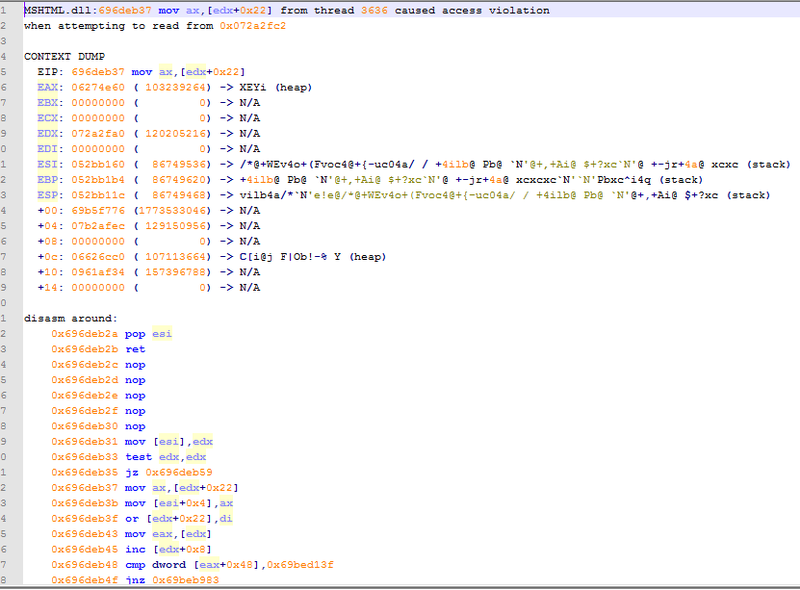 You need to provide the target application binary path (.exe) and at least one base file to run this fuzzer. You can to modify the configuration section of "stupid.py" as per your requirement. Crash files and crash information can be found in "Crashes" folder which can be used to reproduce app crashes.